Kimberly A. Fry has over thirty years of professional experience in all aspects of housing and community development related activities. 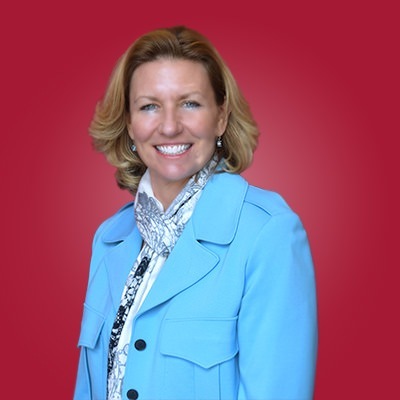 Having held leadership positions in public, private and non-profit organizations, Ms. Fry's experience includes: real estate finance and development, property management operations, marketing and lease-up strategies, supportive service provision, and corporate training and organizational development. Specializing in affordable housing, Ms. Fry has underwritten multi-family real estate deals across the country utilizing a myriad of financing programs, has managed substantial loan funds, delivered numerous presentations on real estate finance and the development process, property management and supportive services delivery. Currently, Ms. Fry provides contracted services to various property management organizations, assists both for-profit and non-profit companies with training and organizational strategies to improve overall operations. She also teaches a Masters-level course for Rutgers University, School of Social Work - a curriculum designed by Ms. Fry in collaboration with Rutgers and the New Jersey Housing & Mortgage Finance Agency. Prior to creating her own consulting firm, Ms. Fry ran the property management operations for Pennrose Management Company, a large, nationally-recognized property management firm with 450 employees consisting of 140 properties valued at over $1B located in 10 states.